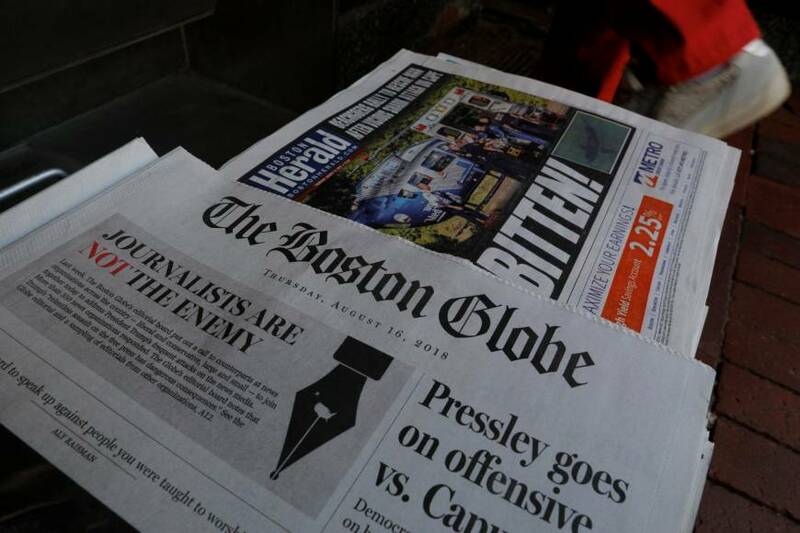 WASHINGTON - U.S. newspapers big and small hit back Thursday at Donald Trump’s attacks on the news media with a coordinated campaign of editorials, triggering a fresh tirade from the president on Twitter. 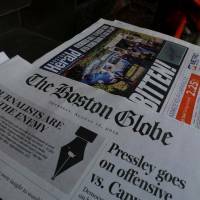 “Today in the United States we have a president who has created a mantra that members of the media who do not blatantly support the policies of the current US administration are the ‘enemy of the people,’ ” the Globe editorial said. “For more than two centuries … the press has served as a check on power, informing the American people about corruption and greed, triumphs and tragedies, grave mistakes and misdeeds and even ineptitude and dysfunction,” wrote the Albuquerque Journal in New Mexico.